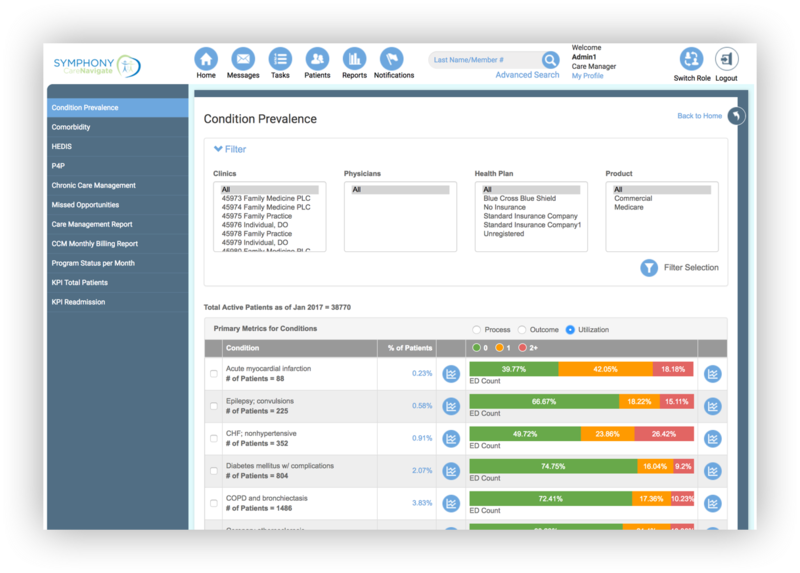 SymphonyCare’s award-winning* Navigate platform helps improve on quality measures with reports and dashboards that show progress toward quality scores. The technology allows you to compare providers and make high-level programmatic adjustments and patient-level interventions as necessary. 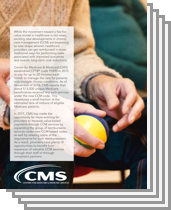 Also, SymphonyCare can deploy its clinical staff to provide chronic care management (CCM) services that boost CMS reimbursements through the latest changes to CPT codes for CCM in 2017.